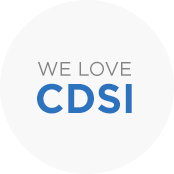 CDSI is a national marketing and sales distribution company. 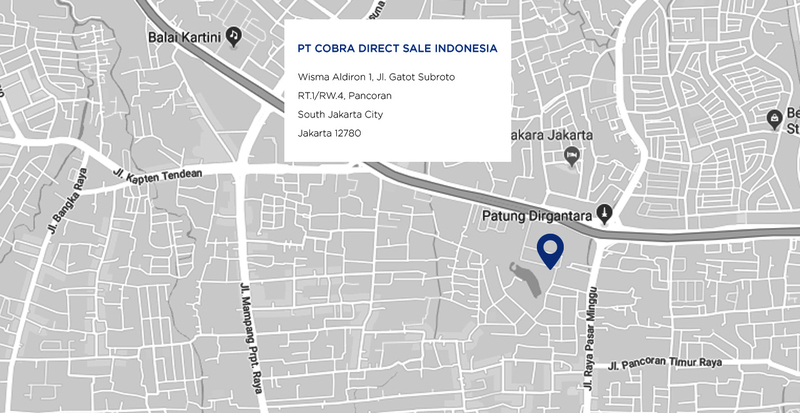 As one of Indonesia’s largest sales company, we serve and assist a vast range of customers with our products and services. With our 200 offices spread throughout the country, we make sure that we can reach even the most isolated locations. And with a sales team of 4000 people, we on average visit and sell to over four million Indonesian homes per month. 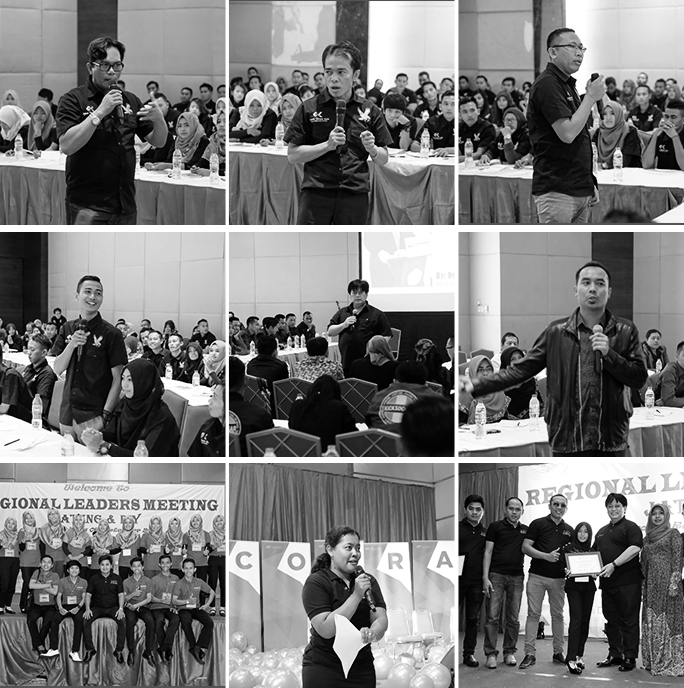 A snapshot of our meeting event for the members can be seen in our case study. As a company that strives to improve and never stops growing, we are always on the lookout for more marketing channels. With new and enhanced services and products to target a wider market, supported by a proven marketing method and an advanced Contact Center, we are now better equipped and are ready to serve our customers and business partners to the best of our ability. 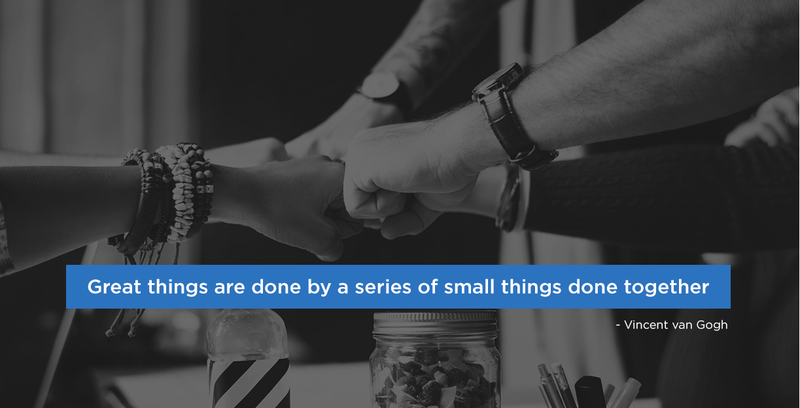 Supported by a proven marketing method, an ever-increasing sales force using the latest technology, and an advanced Contact Center, we are now better than ever equipped and are ready to serve our customers and business partners. CDSI provide proven sales consulting methods to evaluate your ongoing deals, introduce the company to new sales opportunities, help refine and develop sales tools, as well as messaging and participating in all aspects of the sales process into the commercial market.